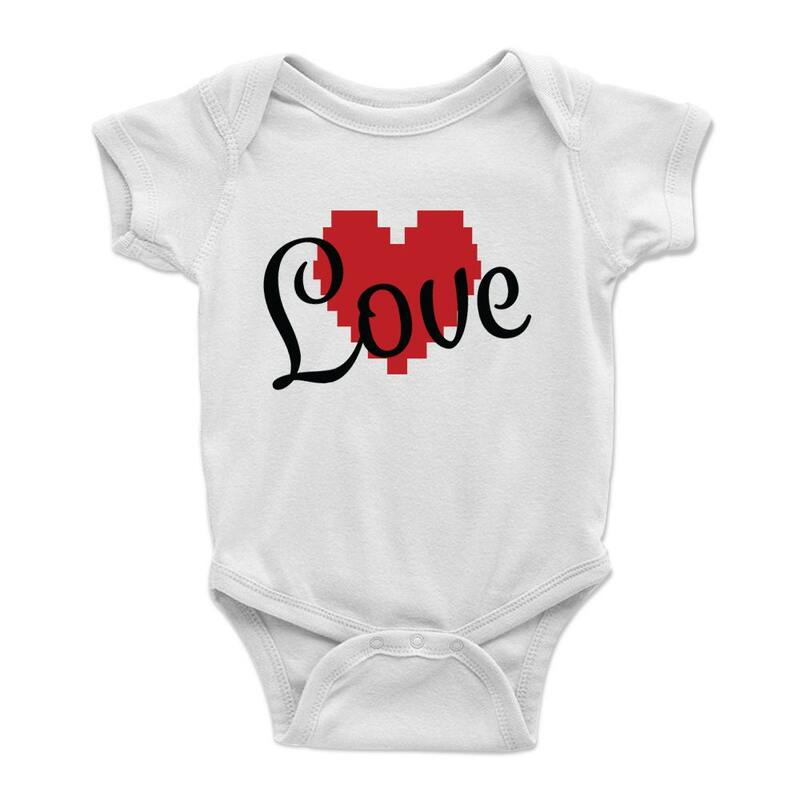 Give your precious little one a special ONESIE to show your love for them. It's bound to get "aww" responses when they see your adorable baby. 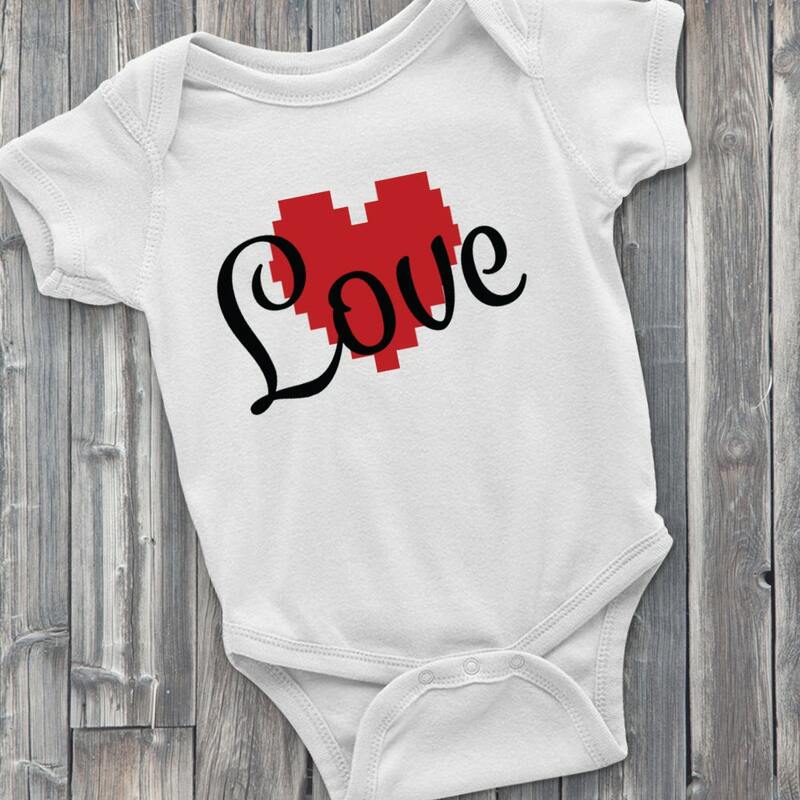 Makes a great gift for baby showers and expecting mothers. 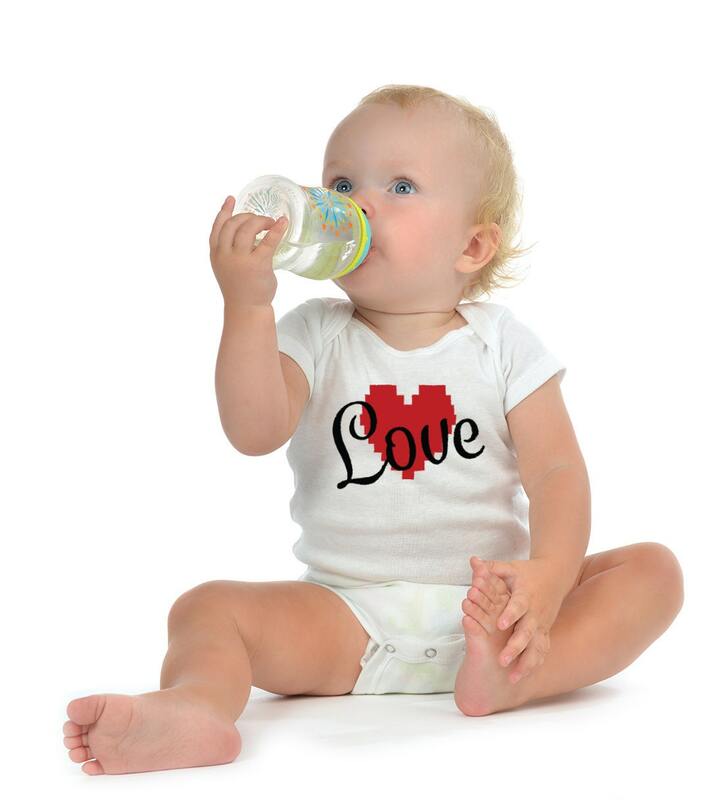 Each high quality vinyl is hand pressed with love onto 100% soft cotton bodysuits. 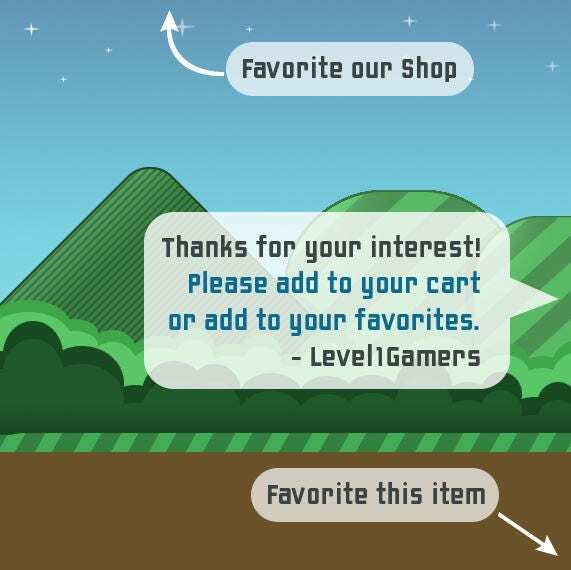 Available in many sizes! Unisex for boys and girls.